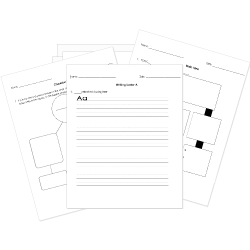 You can create printable tests and worksheets from these Grade 7 Around the World in 80 Days questions! Select one or more questions using the checkboxes above each question. Then click the add selected questions to a test button before moving to another page. What does Phileas Fogg offer as a reward to their Parsee guide after he helps rescue Aouda?